India's steel ministry is putting pressure on automakers to use locally made steel by refusing to back down on tougher import rules despite warnings that the new regulations could disrupt the production of cars, government and industry sources said. 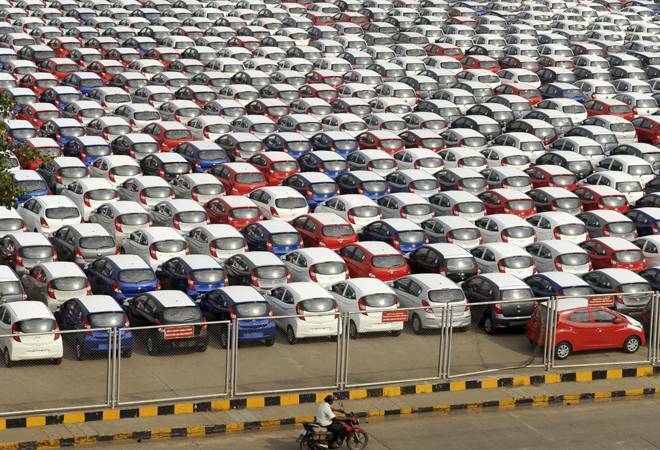 India's auto industry, which includes companies such as Maruti Suzuki, Hyundai Motor Co, Honda Motor Co and Ford Motor Co, is staring at production stoppages if new tougher rules on steel imports are not relaxed, a federal minister warned in a letter. "here is also a risk that if the import of steel (raw material) is restricted, then the industry may go for import of the components itself which may affect the government initiative of 'Make in India',"Geete said. This week the ministry called the country's biggest steel producers such as JSW Steel and Tata Steel, Steel Authority of India Ltd (SAIL) for a meeting with carmakers including Maruti, Hyundai, Honda and Ford. In the meeting, which was held two days after Geete's letter to Chaudhury, the officials continued to push carmakers to work with steel companies to manufacture high-grade automotive steel locally and even form joint ventures, if needed, five sources with direct knowledge of the matter told Reuters. "We have told the auto companies that we need to step up local manufacturing and they need to sit with the local steel companies here to let them know the specifications because our companies are well-equipped,"a senior government official with direct knowledge of the discussions said. The steel ministry's push is the latest from Modi's administration which is desperate to check imports and show the success of its manufacturing programme, aimed at building a domestic industrial base and boosting jobs and growth. "ome suppliers are reluctant to go through the trouble, while others who are doing it have found there to be delays in getting clearances,"Sen said.